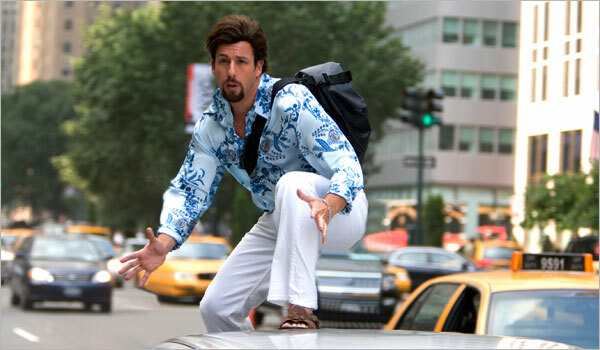 I went into Zohan not expecting anything but pure frivolous humor. You don’t go into films like this with any expectations, and I think that’s where a lot of the reviewers prior to myself went wrong. They went in expecting to see an evolution of Sandler’s humor, and while I would say that Zohan raised the bar a tad, it’s still Adam Sandler. Yes, it’s going to have a corny ending, a lot of physical humor. 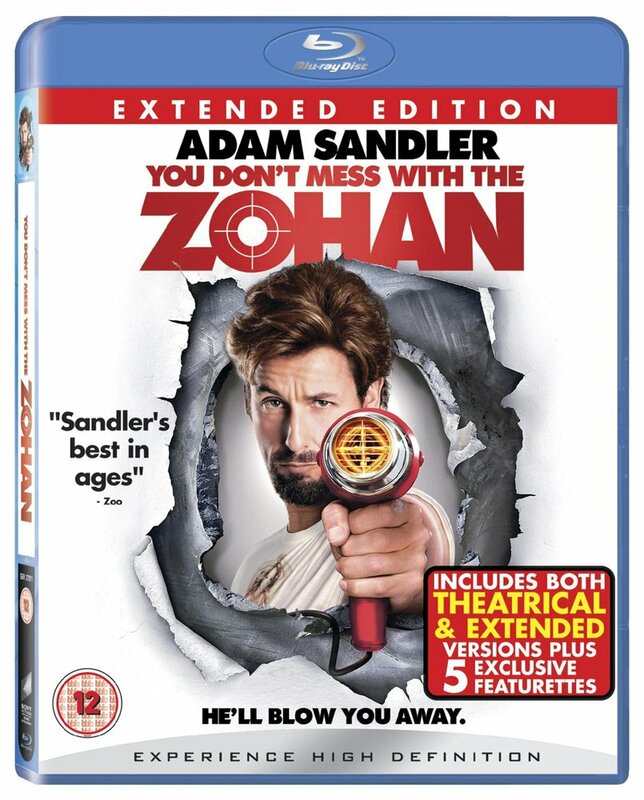 I found Zohan funny I think a lot of the other reviewers missed, is that the film in no way expected to take itself seriously. The only serious moments were cheesy, predictable, and ultimately corny, which is irony in itself and only contributed to my bemused chuckling. Yes, a lot of the humor bordered on racial stereotyping, there were a lot of over-the-top accents and allusions to the Middle East, so if you’re the type to get touchy about that, feel free to skip. I found it to be a rather hilarious joke on the seriousness that everybody applies to the stereotyping. The stereotyping is, actually, rather fair and towards the end even shows plenty of good stereotyping. 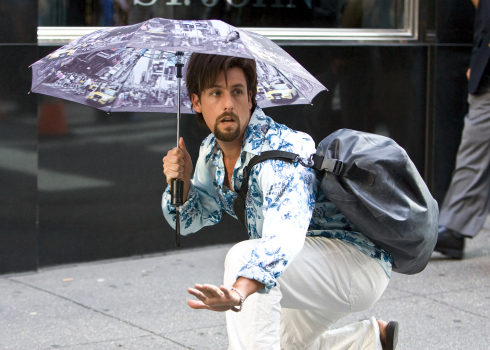 If you want to spend an hour or two snickering and have an open mind, give Zohan a shot. Don’t expect an evolution of comedy. Don’t expect the bar to be raised, because that’s not what this film was trying to do. It was trying to be ridiculous and make people laugh.